1+ acre lot in upscale northside subdivision. 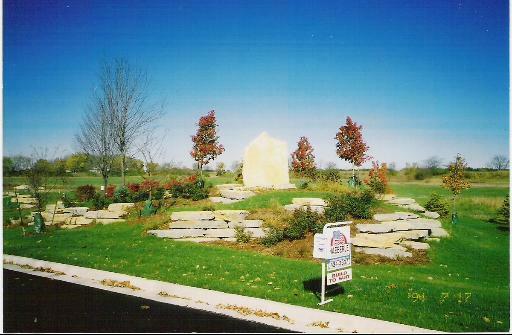 Phase I of Shadow Ridge Subdivision Close to town. Located in desired Wallace School district.